Apple is expected to announce and release quite a few new or updated products in the spring, including the $150 AirPower wireless charging mat and second-generation AirPods along with a version of the charging case for the current earbuds that can be charged wirelessly. Our source has claimed that the AirPower wireless charging pad will finally be released in Spring this year alongside the wireless charging case for the first-generation AirPods. The battery inside the wireless charging case will be slightly smaller in capacity compared to the current AirPods charging case. 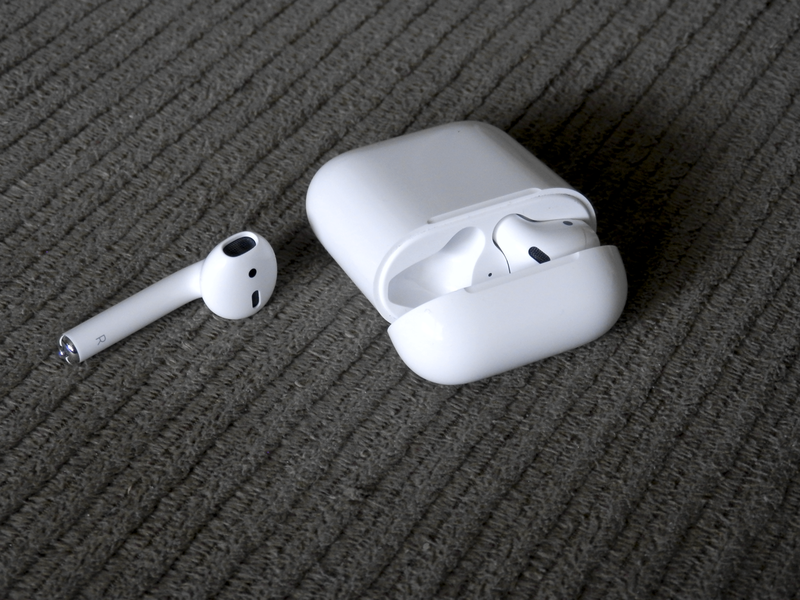 While MySmartPrice lacks an established track record for corroborated Apple rumors, it did spot the upcoming AirPods in the Bluetooth SIG’s regulatory database back in November. There has been some confusion as to whether this forthcoming case will only work with AirPower, Apple’s multi-device Qi charger, but that doesn’t seem to be the case. Like all gadgets compliant with the Qi protocol, this case will certainly work with any third-party Qi charger. I must admit, I’m way more interested in the next AirPods than this case but who knows—I could easily change my mind once I start using the AirPower charging mat.